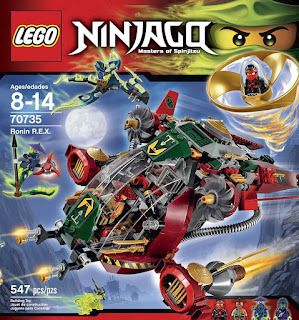 come with a ronin’s r.e.x airship and a ghost dragon. 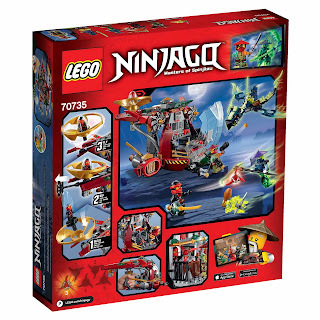 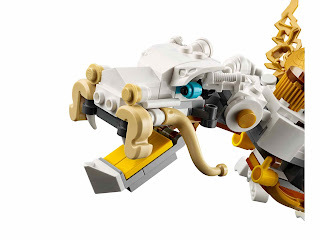 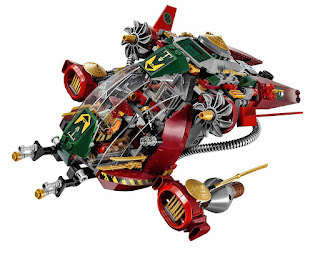 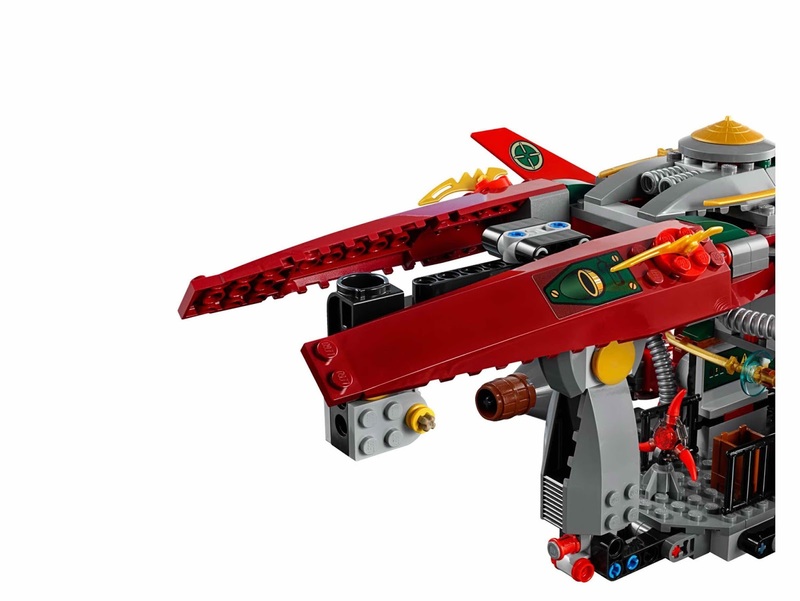 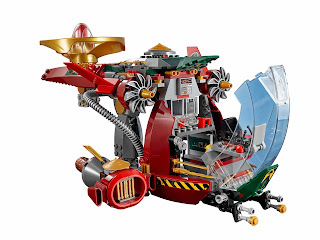 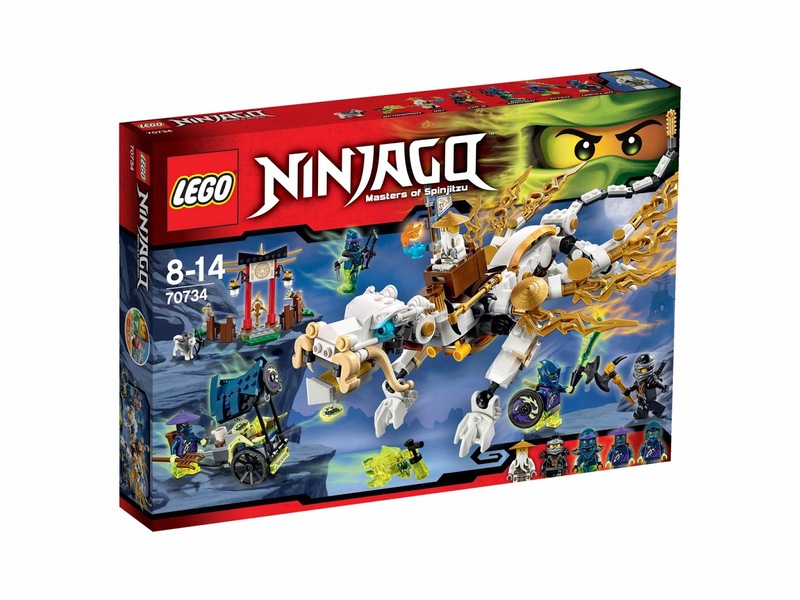 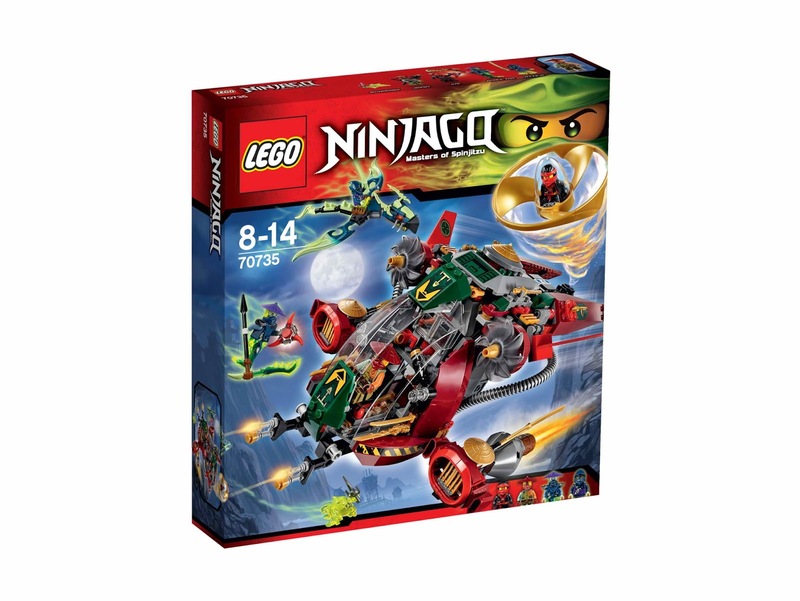 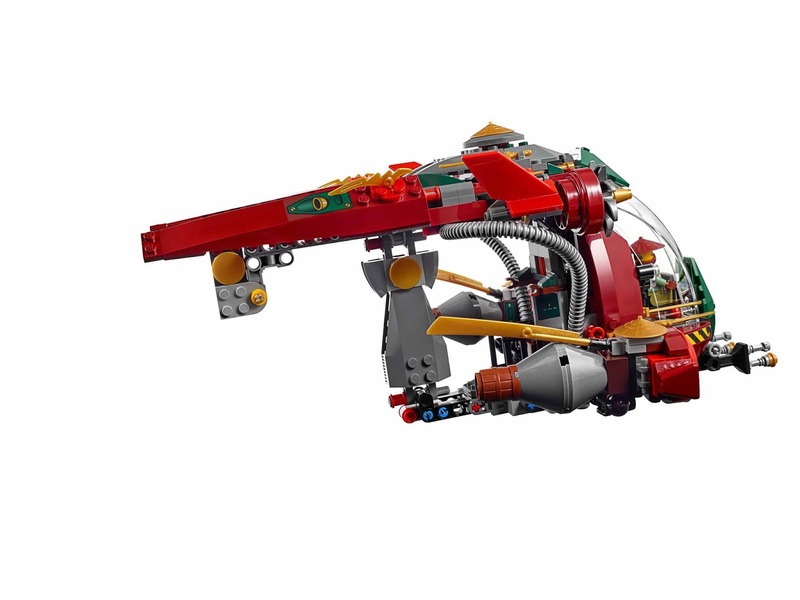 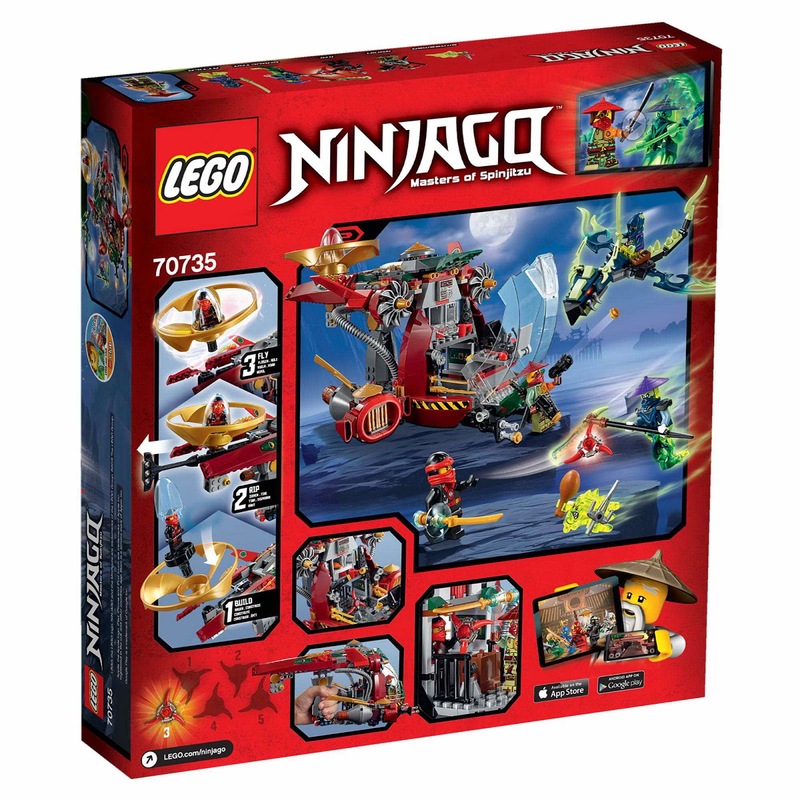 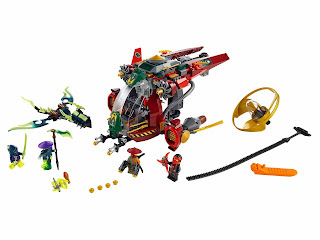 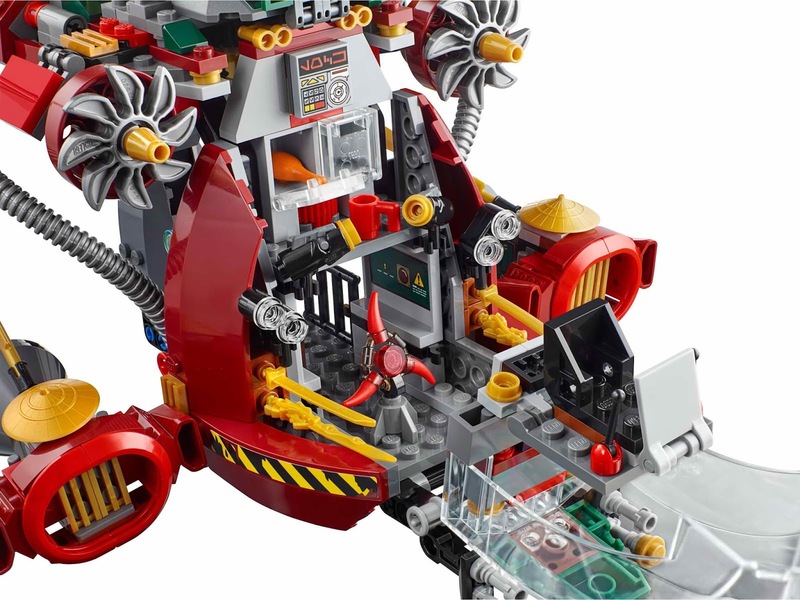 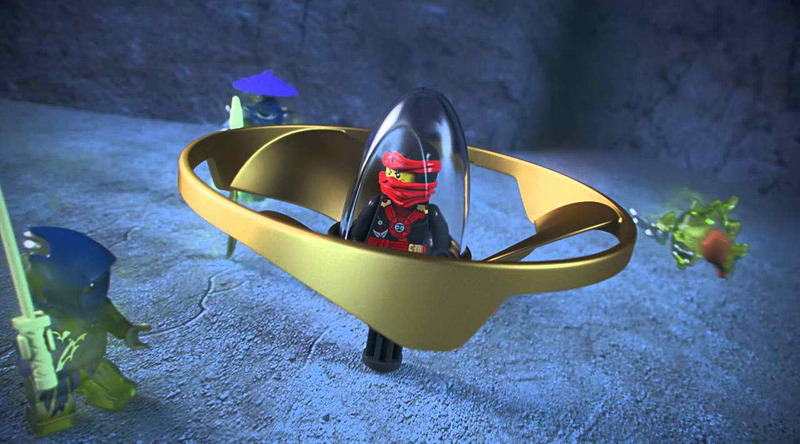 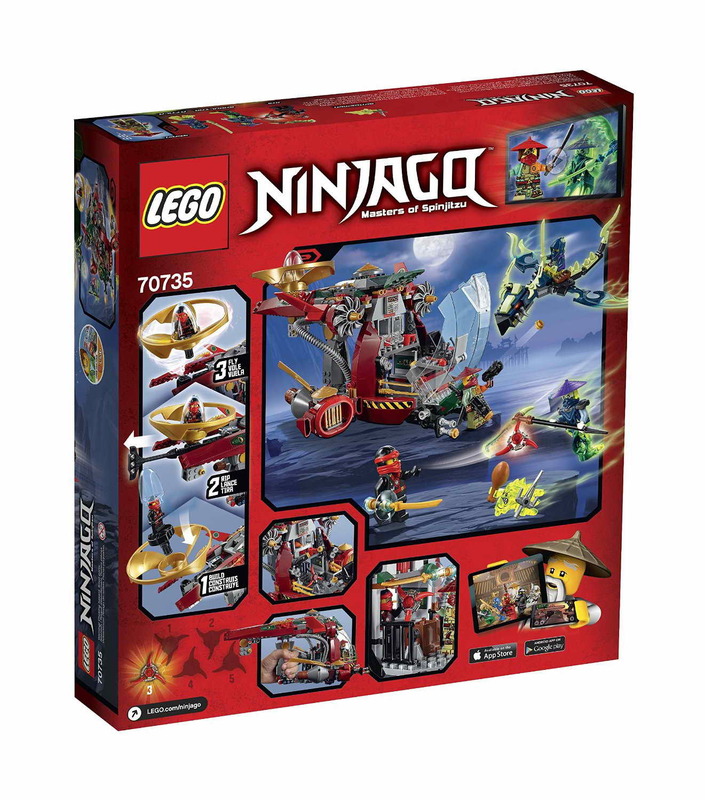 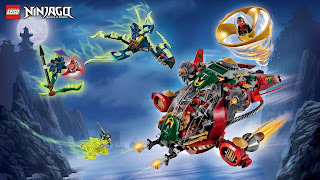 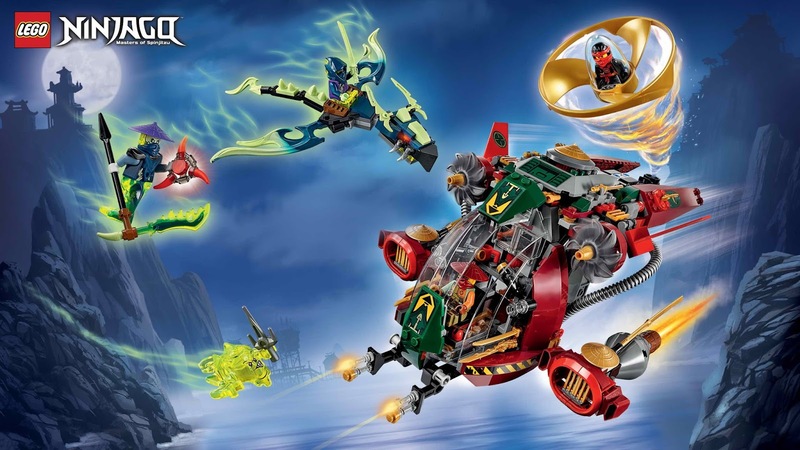 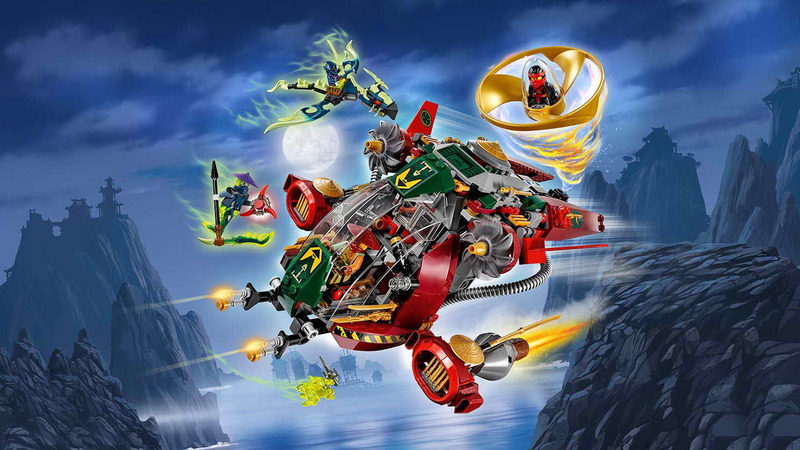 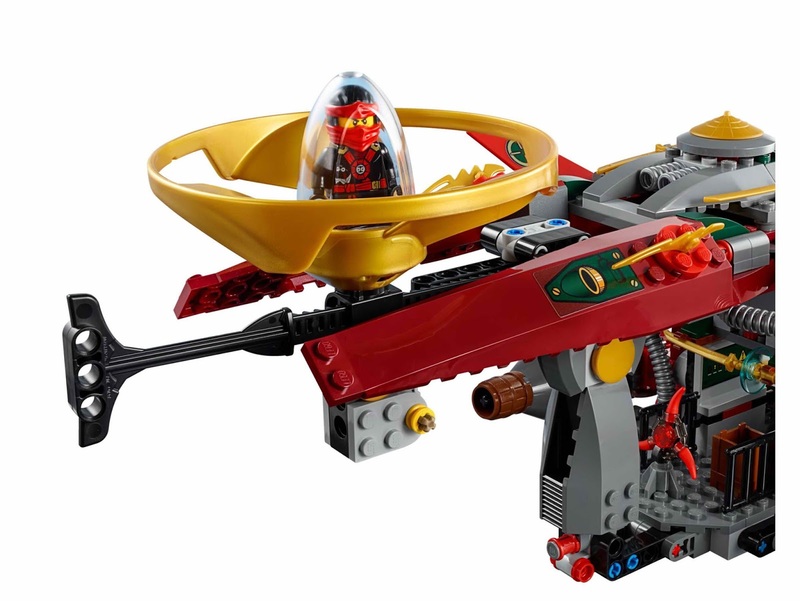 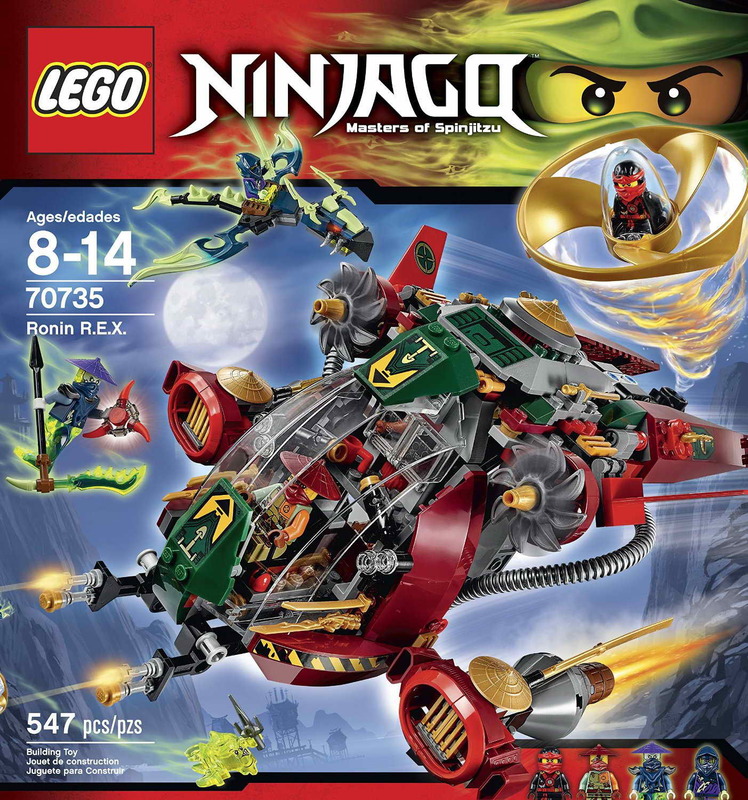 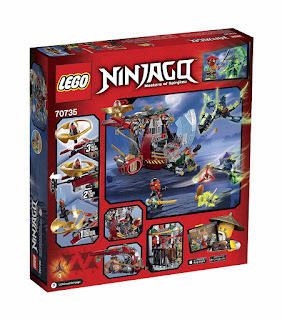 the airship has a handle for easy play, an openable cockpit with cool controls, storage compartments, a cup element, 2 adjustable engines, rip cord activated rotatable blades, a golden detachable airjitzu flyer with minifigure capsule, a cargo bay with weapons storage, an aeroblade with holder and ninja golden blade and sword details. 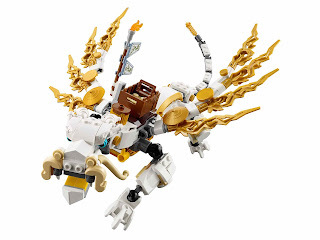 the dragon has a posable head, wings and tail and a saddle. 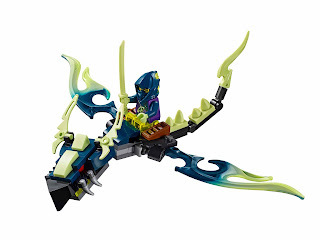 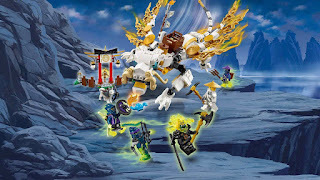 weapons included kai’s aeroblade, ronin’s 2 stud shooters, 2 deepstone katanas, ghoultar’s scythe ghost master blade, attila’s ghost katana and the sword of sanctuary. 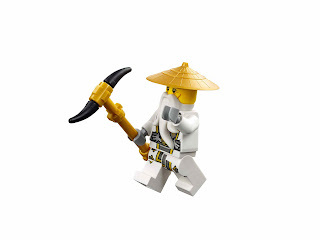 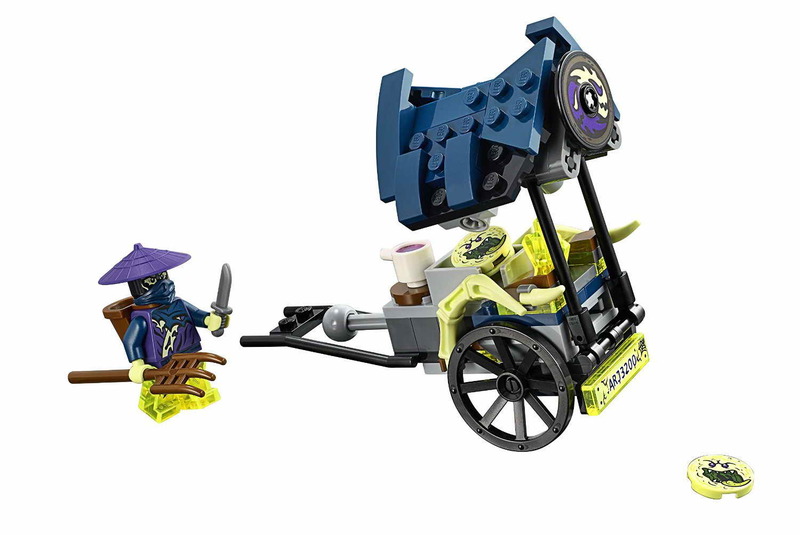 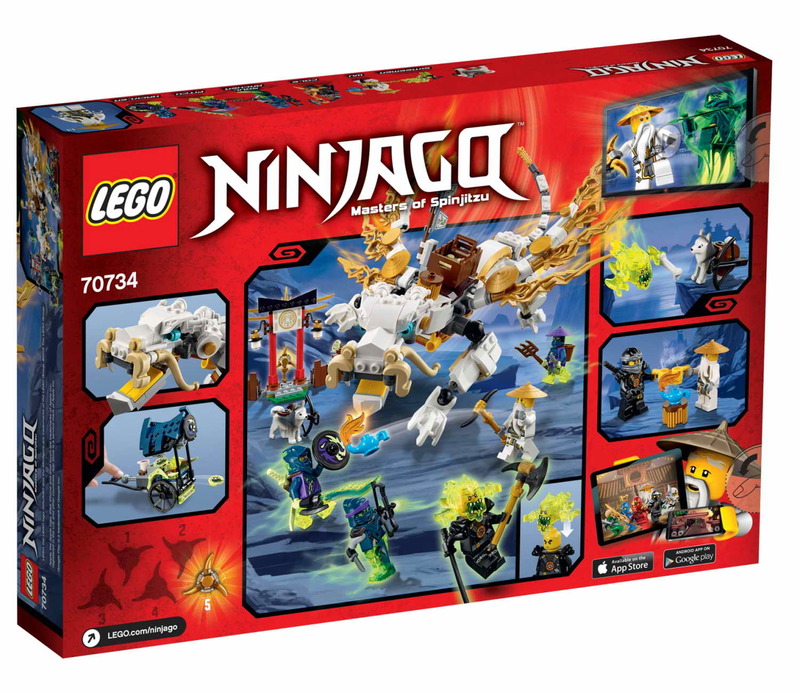 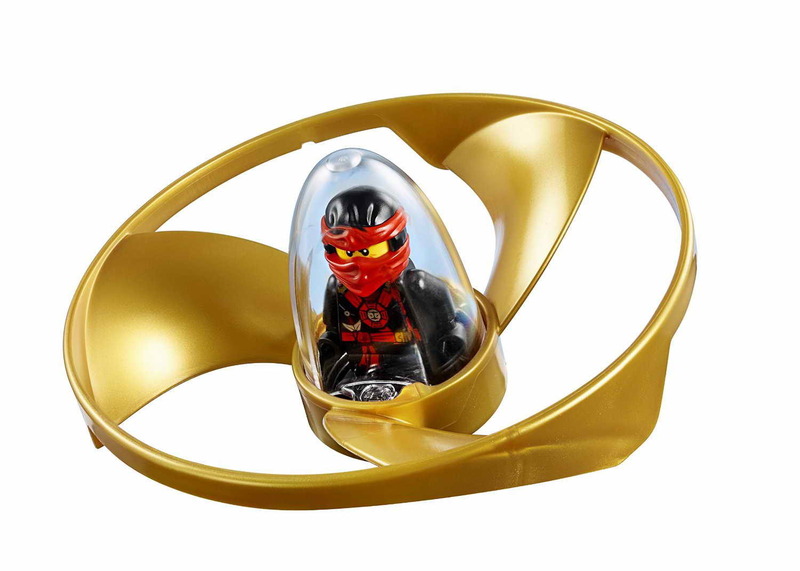 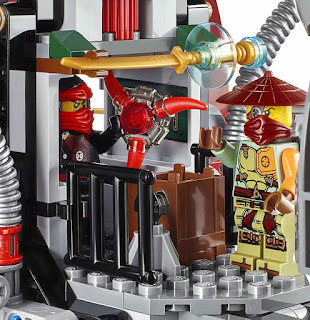 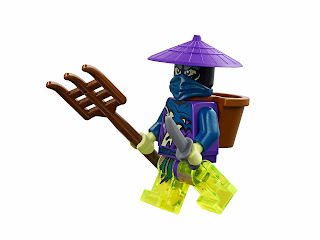 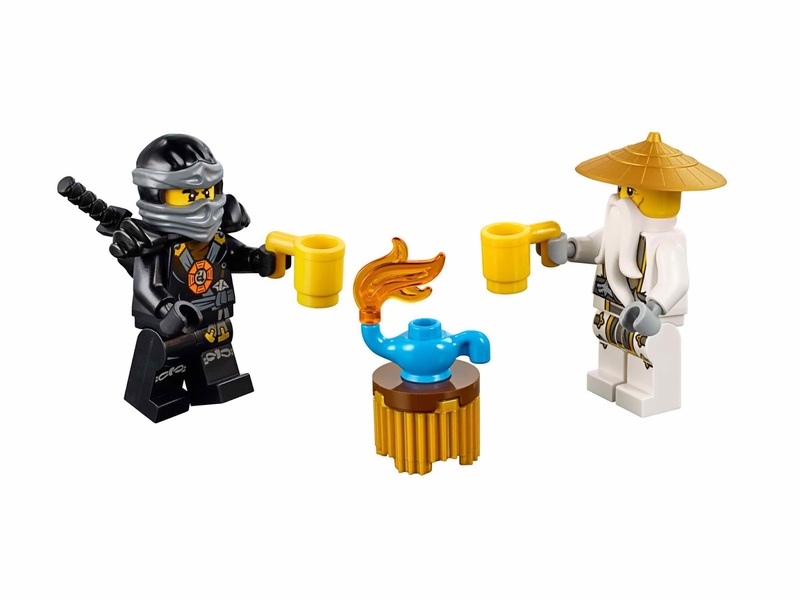 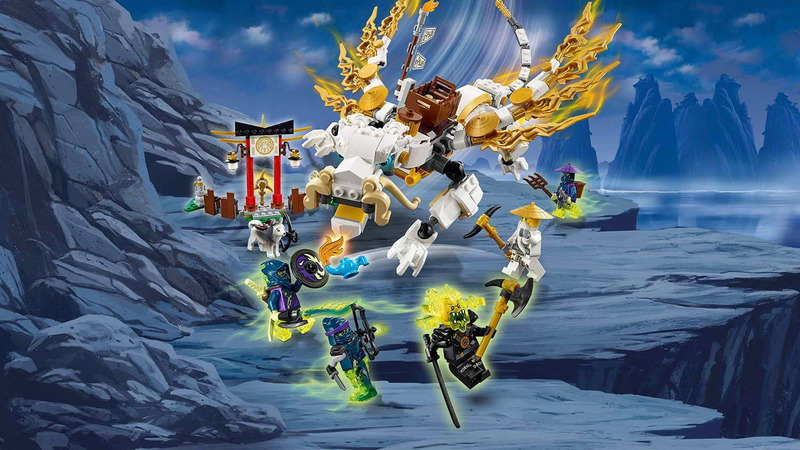 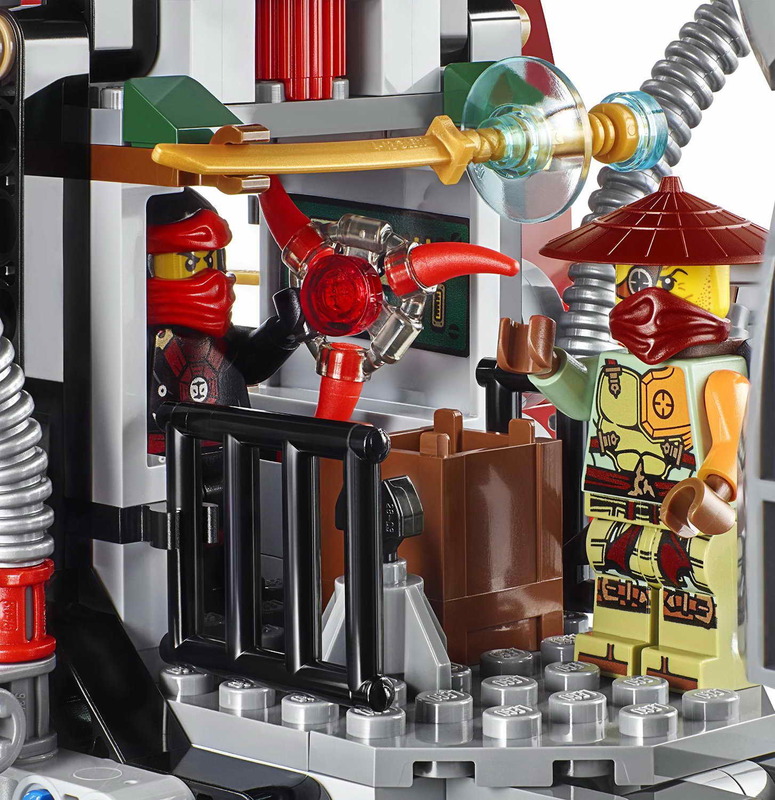 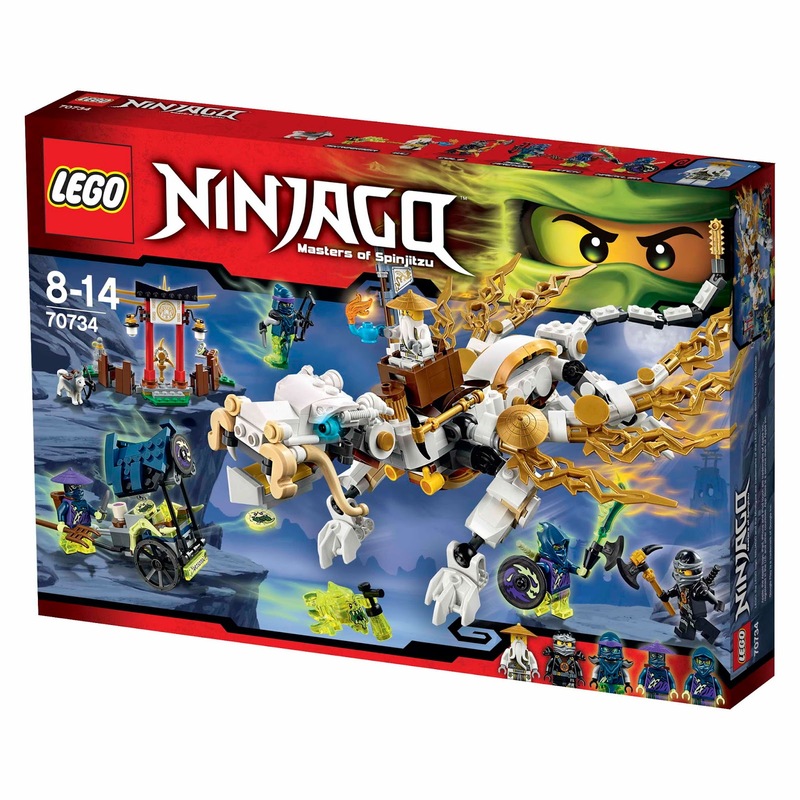 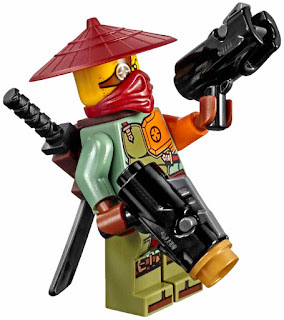 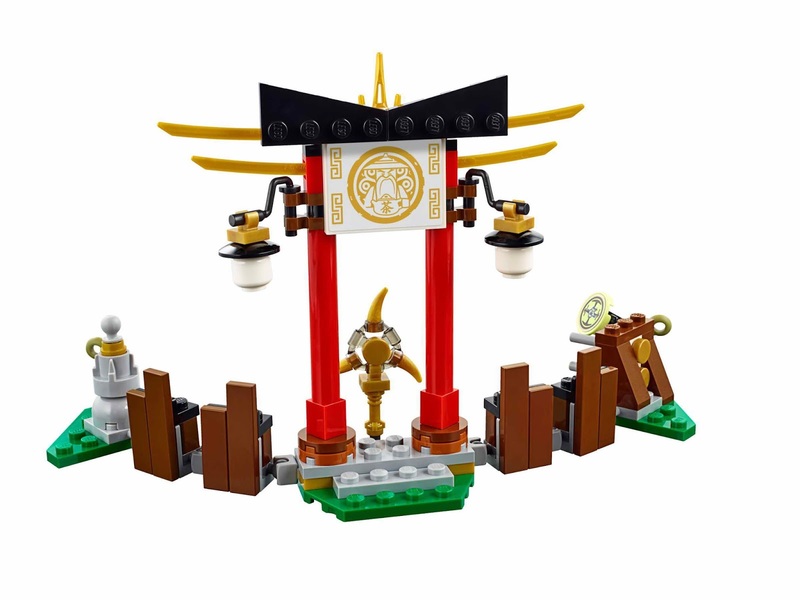 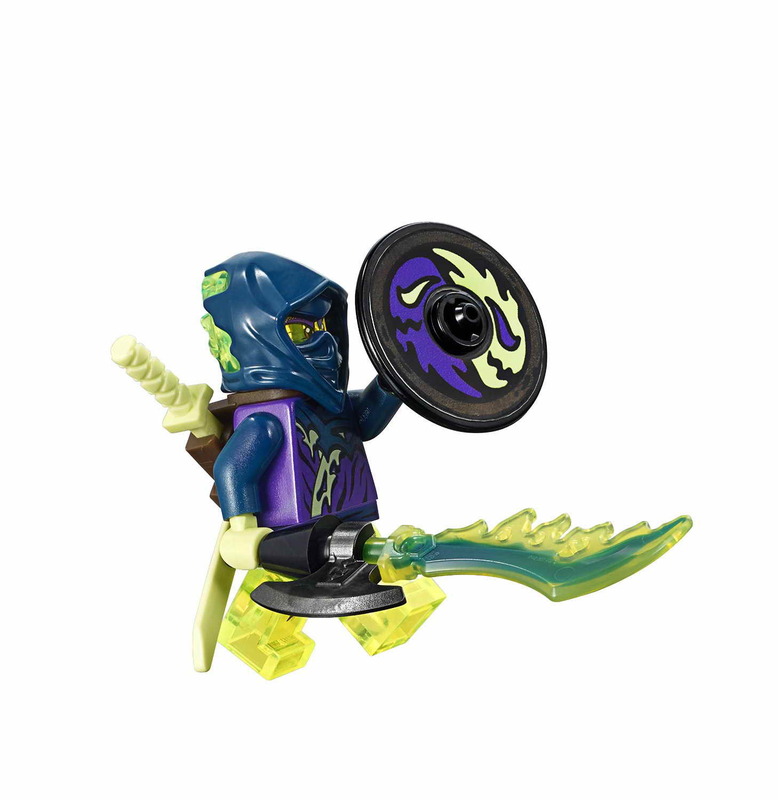 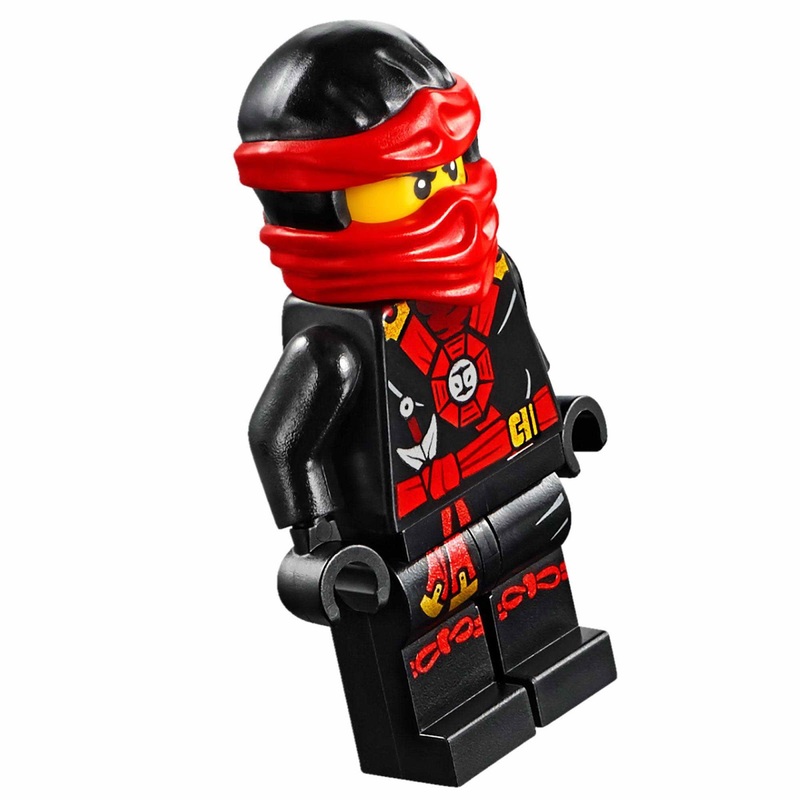 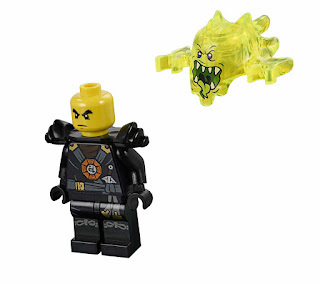 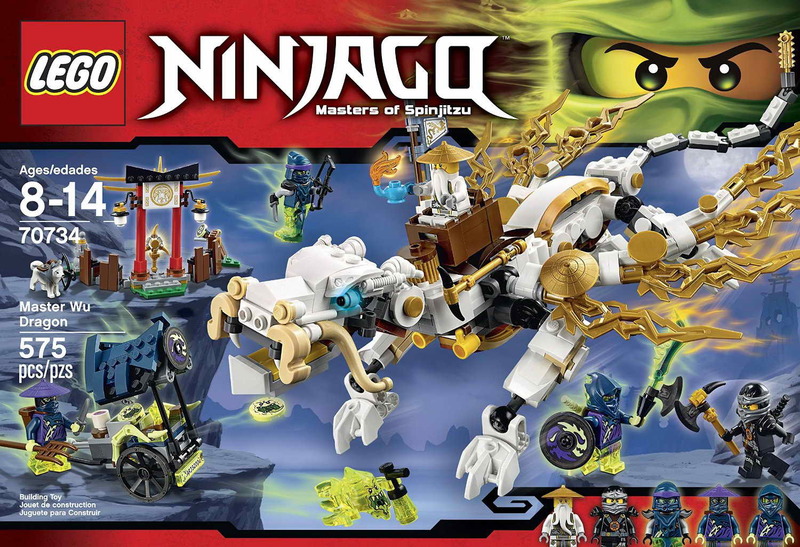 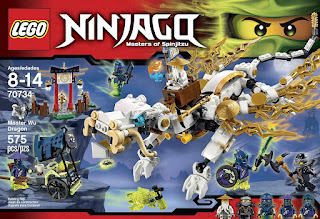 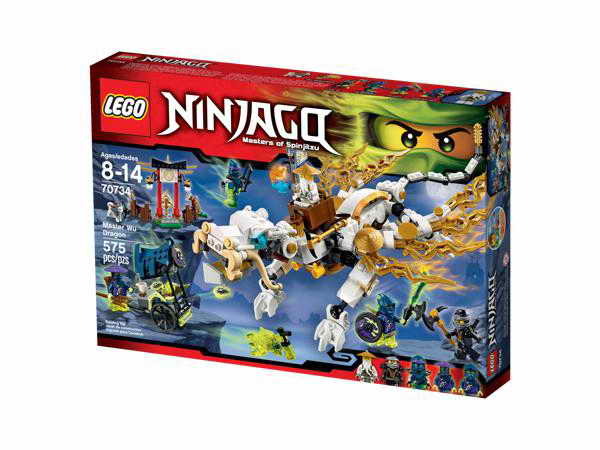 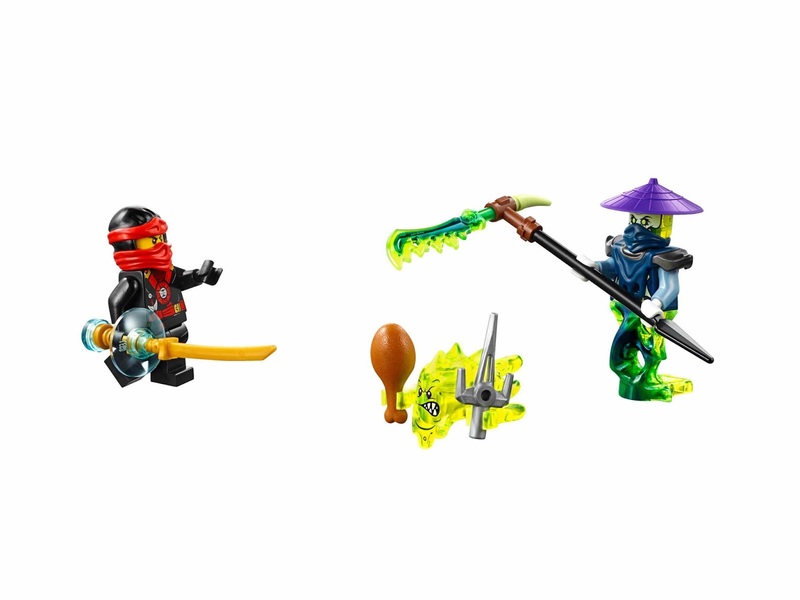 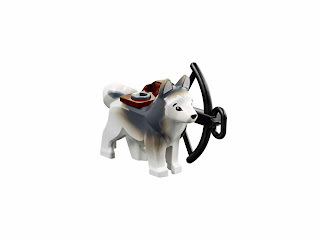 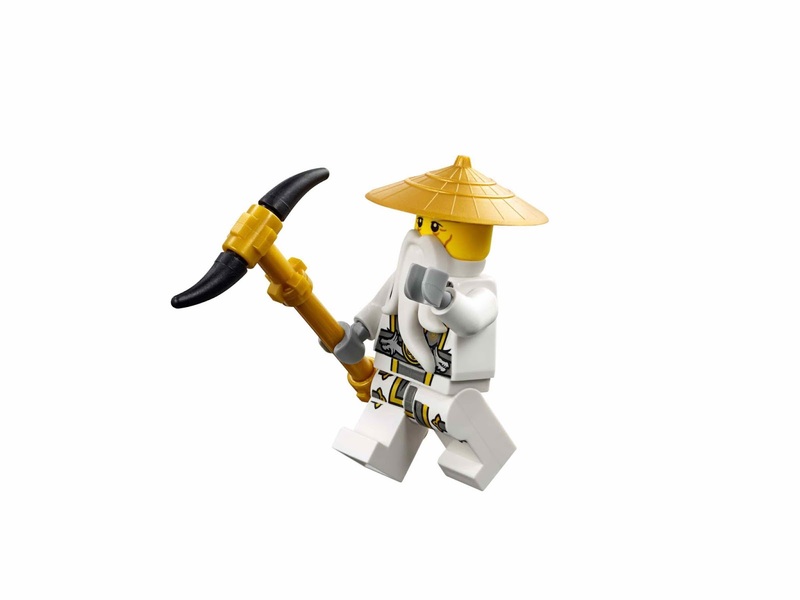 minifigs included a kai minifig, a ronin minifig, a scythe master ghoultar minifig and a ghost ninja attila minifig.